Reliability, efficiency and cost effective services are the key elements on which CPM had, and continues to rely upon for their efficiency and hence the competitiveness of the port. 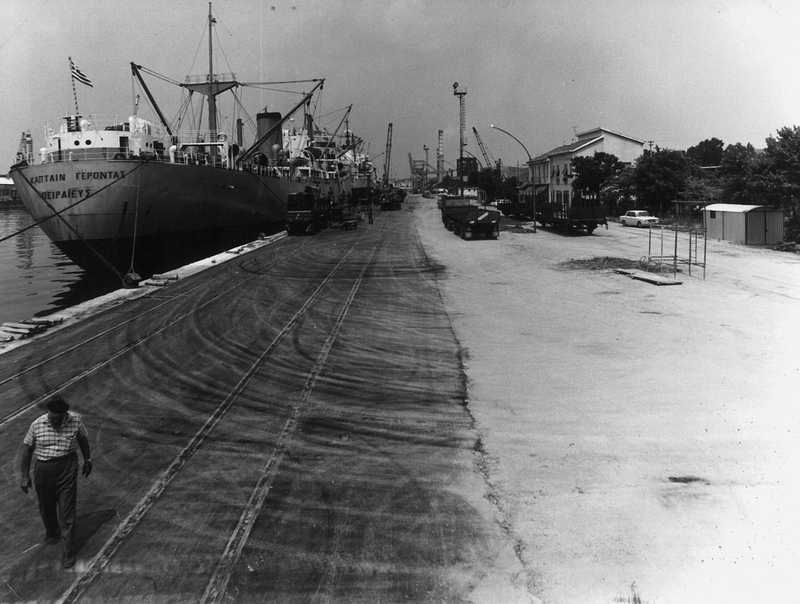 The port of Monfalcone has origins dating back to the Roman Empire, but it is between 1817 and 1821 –during the Hapsburg era– that the port, as we know it today, was designed and built. 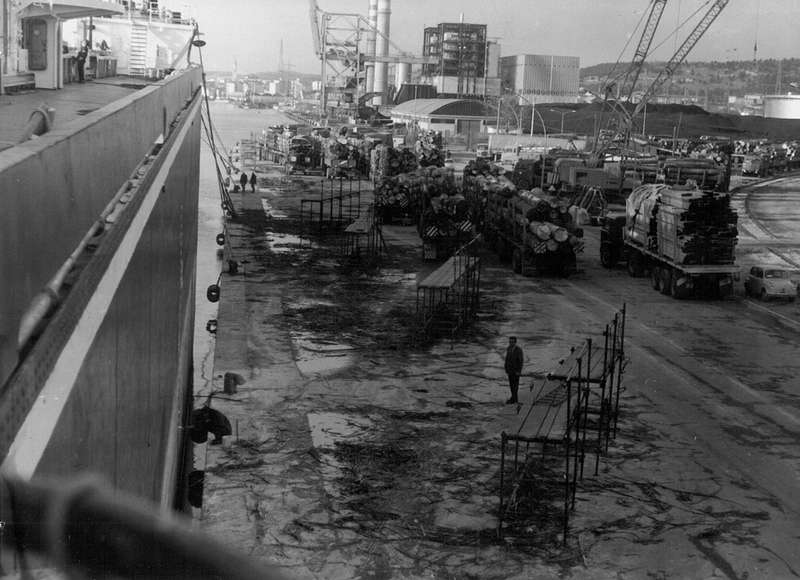 Between 1909 and 1932 the dock had a length of about 150 metres, initially with specialised plant equipment for discharging salt, but from 1932 to 1958 it was also used for other types of cargo. 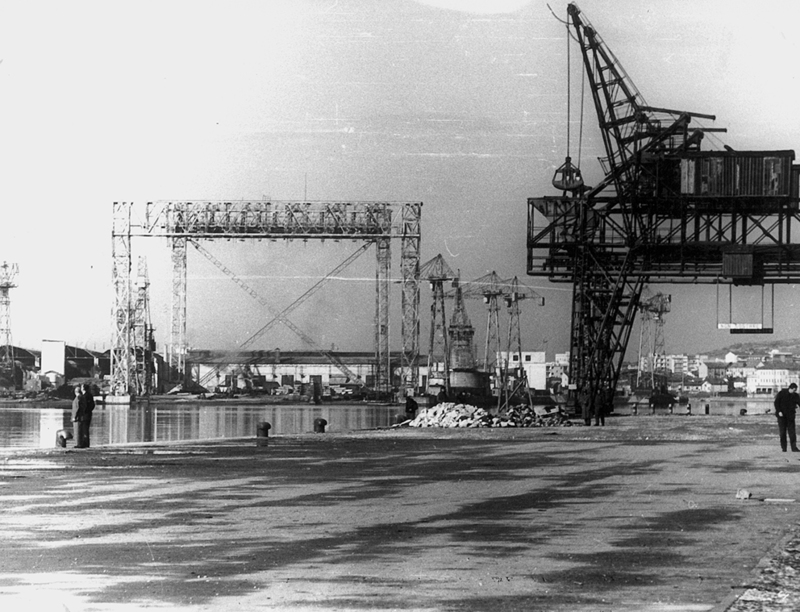 From 1962, the port gained recognition and was classified with the extension of the docks, the construction of a railway system, the realization of storage areas, the installation of port cranes and the excavation of a new channel access. 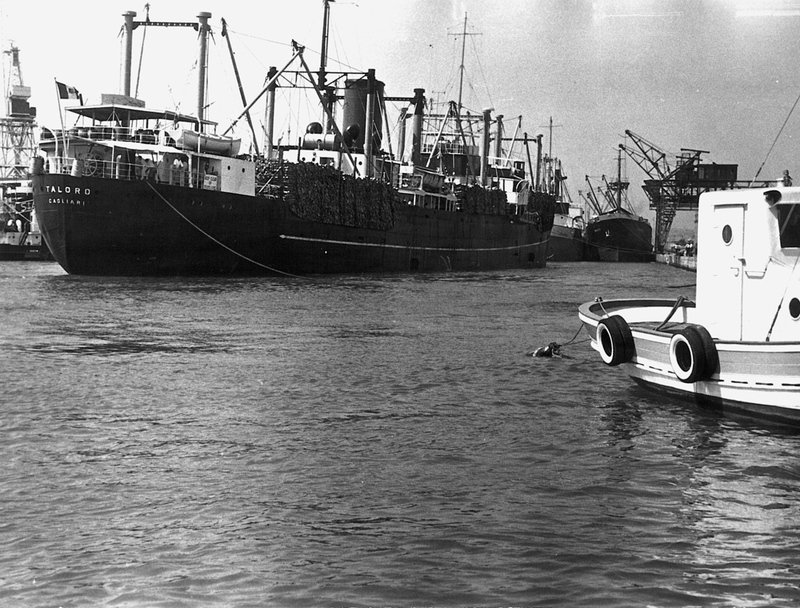 Between the late fifties and the early sixties of the last century, the Compagnia Portuale –a company closely tied to the vicissitudes of the port of Monfalcone– decided to change from being a mere provider of labor. 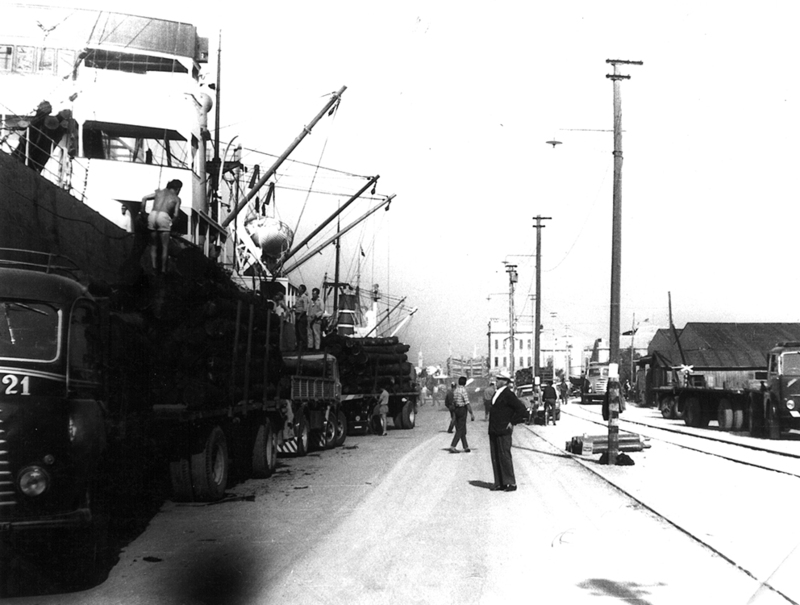 The goal was to become even more active by assuming their own management responsibilities, enhancing entrepreneurial skills aimed at developing the port, rather than making profit for the shareholders: the result was the creation of new jobs , both inside and in the surrounding areas of the port. 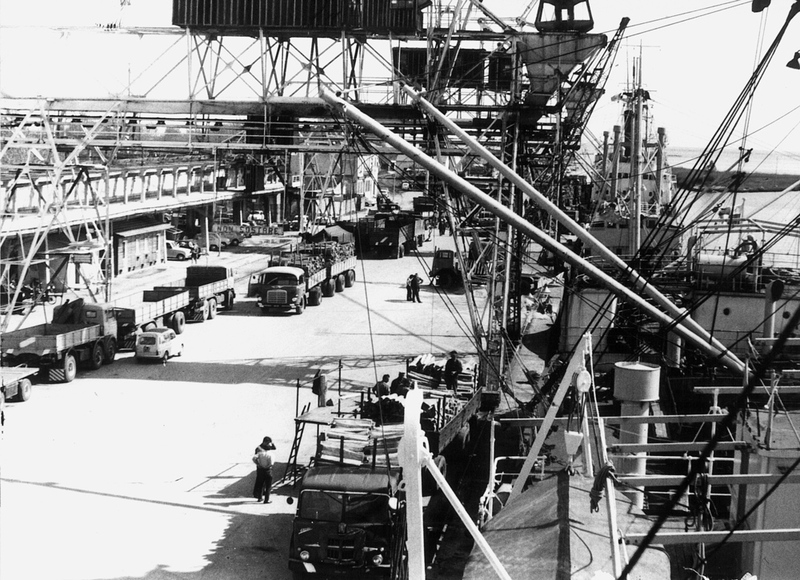 Thus, Compagnia Portuale shed its links with the past projecting itself into the future, aware that the development of the port, inevitably passes, not only through the construction of facilities and infrastructures, but also through the specialisation of the stevedores. 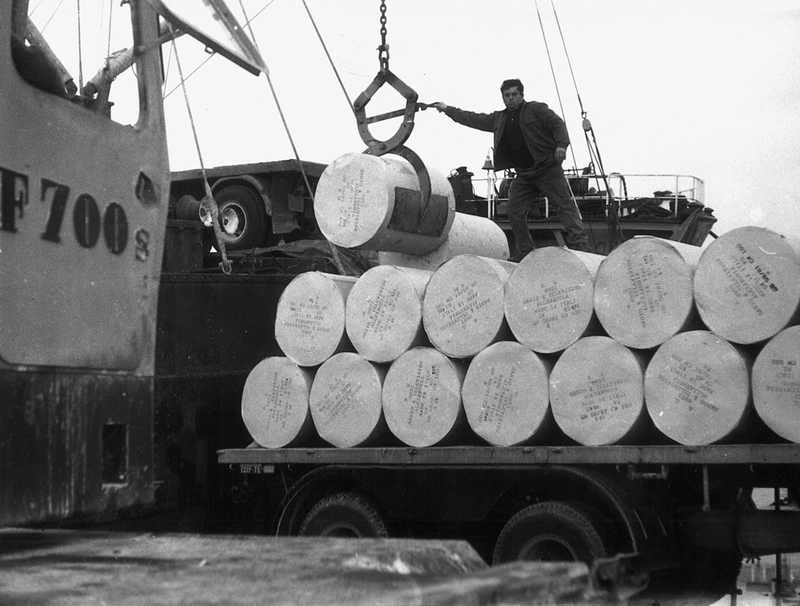 To date CPM is proud to boast that their stevedores are multifunctional and are able to operate on all the port’s facilities and equipment. This has allowed CPM to take on extra commitments, such as, the management of the railway system in the port. 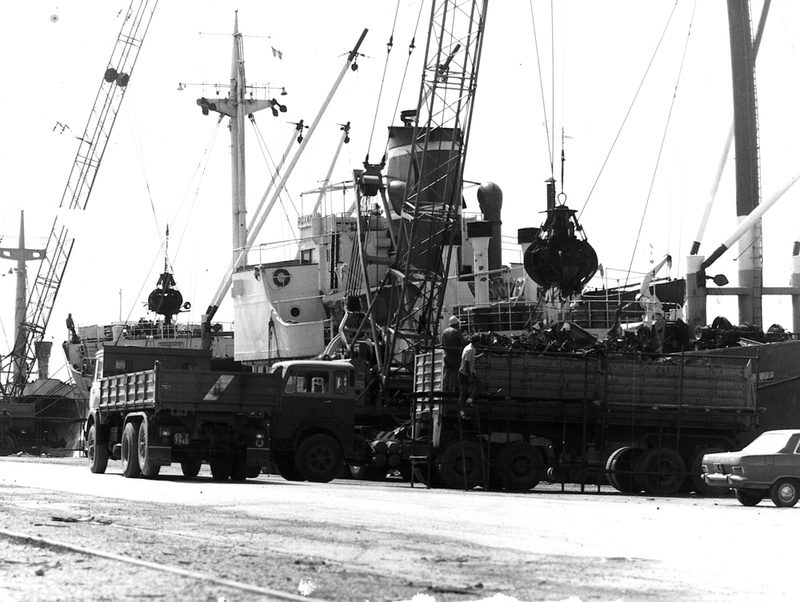 Dealing with new technologies in port operations, continuing to offer a willingness to review yields and rates based upon equipment potential, Compagnia Portuale has always placed their readiness to combine work schedules with the needs and requirements of the clients. This work ethic is still active today. Since August 2008, Compagnia Portuale is controlled by the group TO Delta SpA.